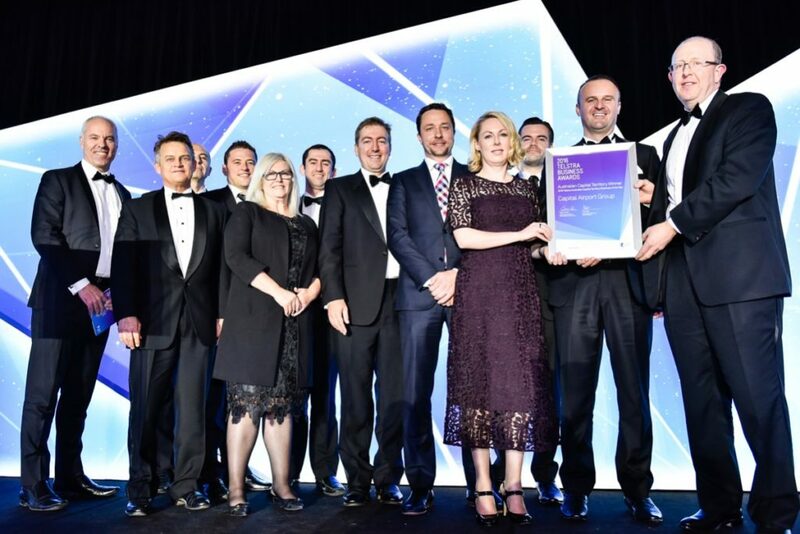 Multisystems were awarded the major project award of excellence for the installation of the Defence Networks for Data & Voice cabling within the Four Buildings at Fairbairn . F1, F2, F3 & F4 . Winner of Excellence Award for Environment & Energy Efficiency.